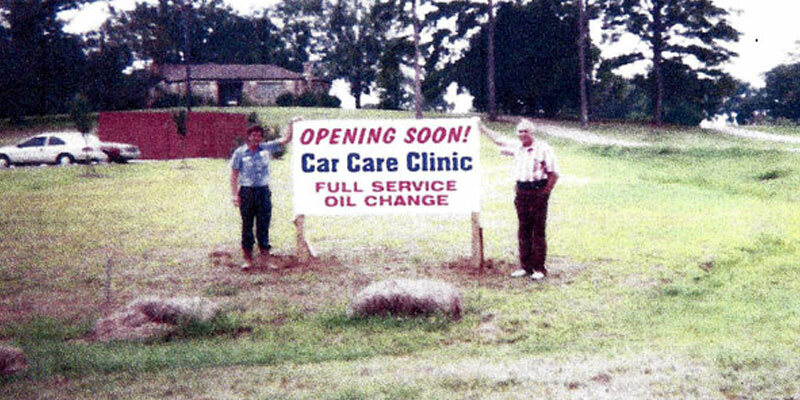 Car Care Clinic, Inc began operations in April, 1977. The company was started by Bob Tewes, Sr. and is currently run by Bob Tewes, Jr. and Brian Romine. The company started out as one of the first “10 minute oil changes”, but now offers a full range of automotive services, including one location with full service car washes. 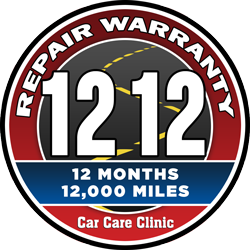 We have 13 convenient locations in the Jackson metro area including locations in Vicksburg, Forest and Magee. 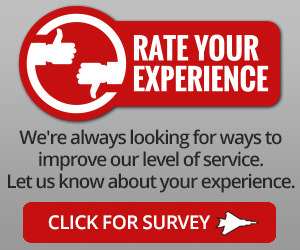 Customer service and satisfaction has been our number one goal from the beginning. Our motto is the “customer is boss”. 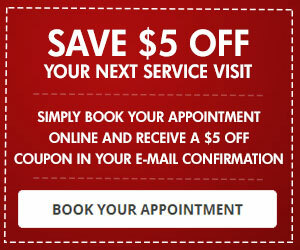 Car Care Clinic is all about customer relations, friendliness, and top quality professional service. 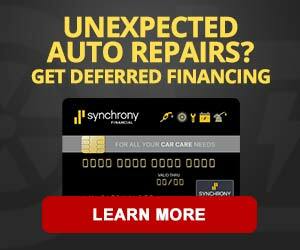 Visit one of our locations and “experience the difference.” Fleet Discounts are also available. For more information, please contact Brian Romine at 601-936-4744 or by e-mail at [email protected].